Welcome to Pelican Point Lodge located in the exclusive gated community of Pebble Bay. Wooded estate size homesites with lake access. 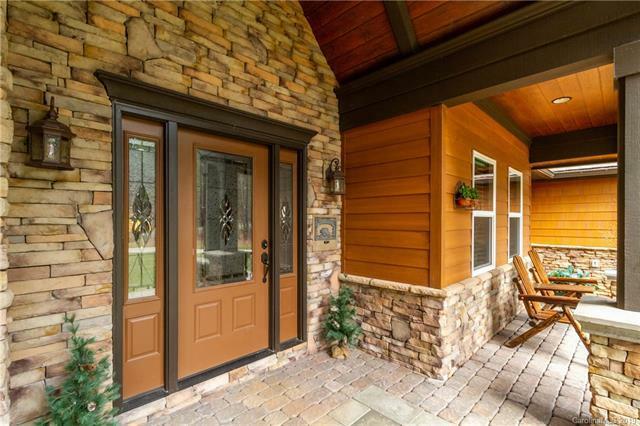 The covered front porch invites you into this arts and crafts style home with a lodge style flair. Open floorplan with main floor master boasts hand scraped hardwood floors throughout. 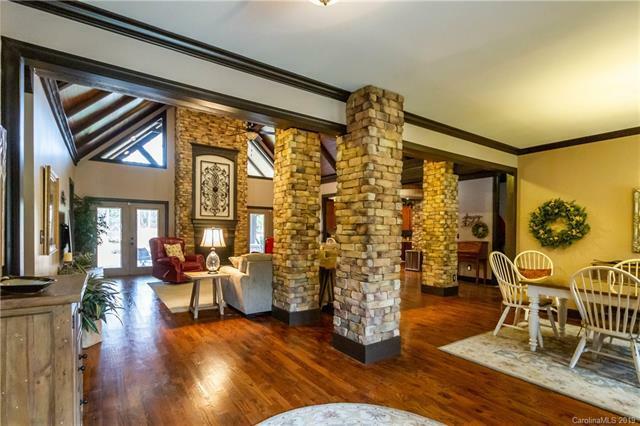 2 story cathedral tongue and groove beamed ceiling and 2 story fireplace in the great room. 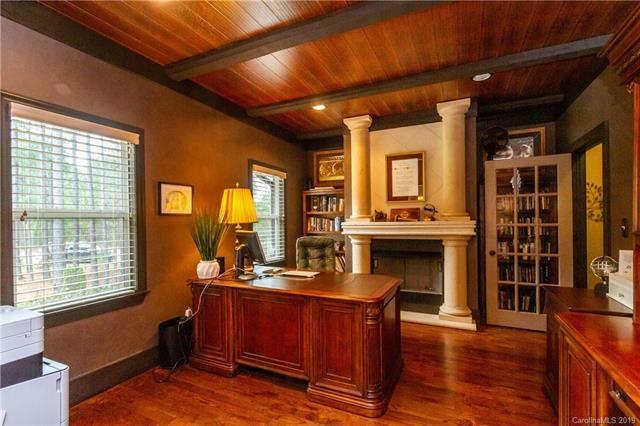 Stone pillars, second fireplace in office. The kitchen is open to the great room with custom Shaker cabinets and a walk-in pantry that would make Gordon Ramsey envious. Each bedroom is an ensuite with private bathrooms. There is an additional finished storage room on the second level. The oversized 3 car garage has a workshop with entry door. The back covered deck overlooks the firepit for awesome North Carolina nights! 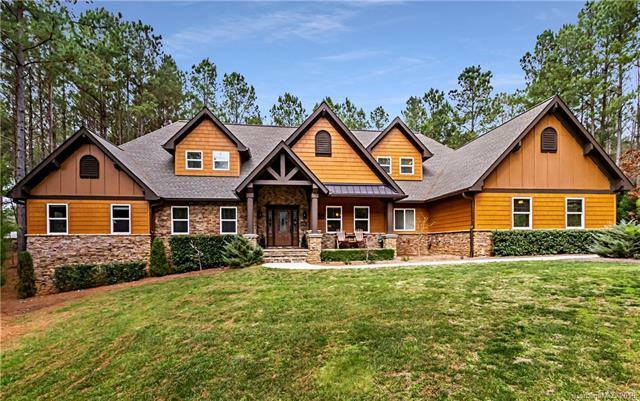 This home is the epitome of North Carolina Living.